If you’re an orthodontist, you’ll need to implement a number of marketing procedures in order to attract new patients throughout the year. Since the process isn’t easy, most marketers rely on the data that they gather after each campaign is complete. If you need reliable results, you must learn the secret techniques that advertisers use to generate sales. 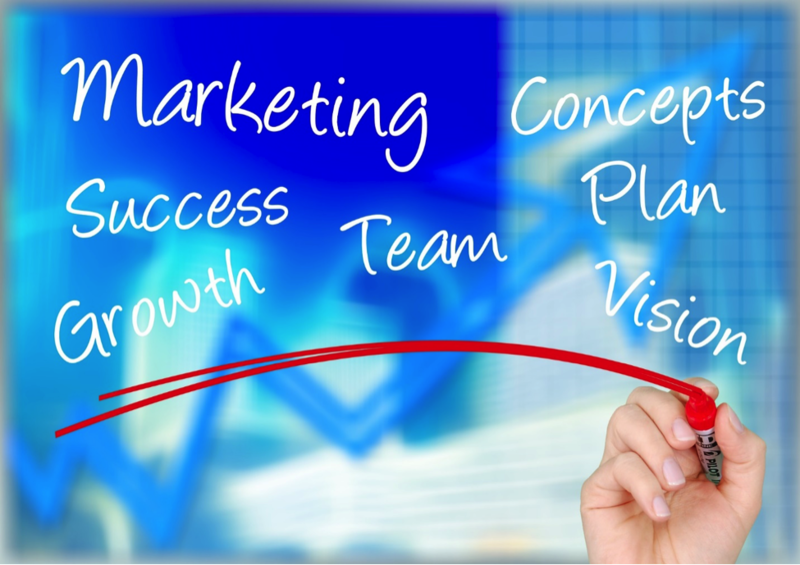 According to experts, there are strategic ways to ensure a high level of success throughout the marketing phase. Shortly after the campaign ends, compile all of the data and send out welcome messages. Many popular e-mail applications have a tool that can handle this task. If you ran a campaign that targeted other companies, you should call everyone who give you a business card. During each discussion, find out if the manager would like to work with your medical staff. When the marketing phase is over, review your goals and determine if you’ve accomplished everything. If you completed most of the goals, find out the reasons why each approach was so successful. You’ll need to investigate thoroughly at the end of a social media marketing campaign because this advertising method relies heavily on hash tags. Following a short campaign, you must carefully study the local trends by reviewing all feedback. Most businesses use questionnaires to get feedback; however, if you run a campaign on social media, patients can talk about your services in the comments area. Whenever a customer leaves feedback, file it so that you can review the data with your staff. After everyone sorts through the information, you’ll be able to create a new marketing campaign more easily. Each individual who posts feedback on social media understands your targeted markets, so you should study the data on a regular basis. If you run a great campaign without enhancing your staff’s customer service skills, you may lose many potential prospects. However, there are simple ways to make each patient’s experience more enjoyable. A typical person who requests orthodontic services will want a lot of information about your practice. This is why you must put a picture of you and your staff on the clinic’s site. The photos will give each prospect peace of mind, which will influence appointments. Throughout the year, offer specials. If the offers are appealing, many people may discuss your services on social media. Overall, orthodontists and other business professionals use secret methods to make their marketing efforts more successful. However, to reach new heights, it’s best not rely on one specific strategy.